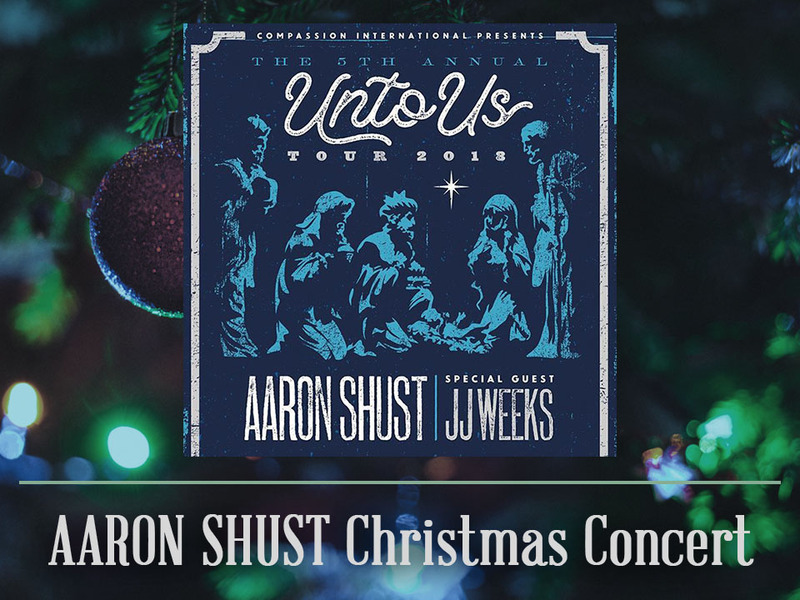 Aaron Shust Unto Us Christmas Concert is Thursday, 11/29 at TFC Grace Chapel at 7pm with the TFC Choir. This event is now free to all who desire to come thanks to a generous donor. If you already purchased tickets, you will receive preferred seating.